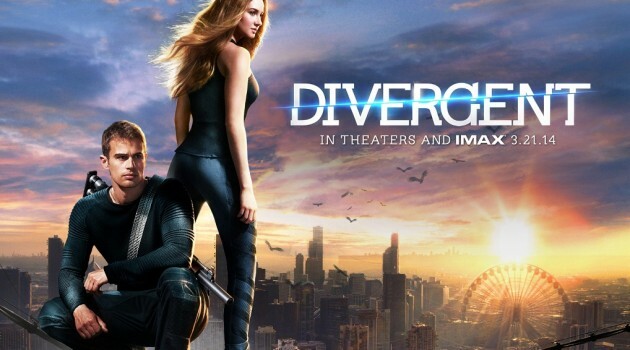 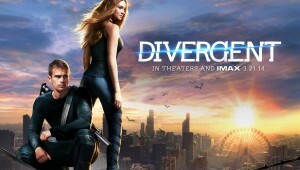 Set in a contemporary Chicago, Divergent has it all - action, brilliant characters, twists & turns, love story, and more. 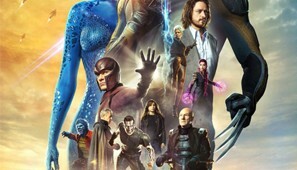 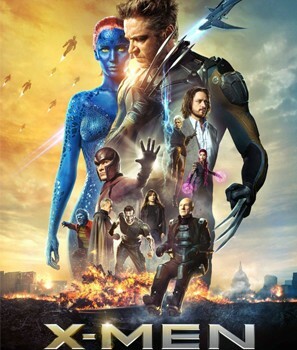 Most acclaimed movie version from the X-Men franchise, with lots of action, beautifully-shaped characters, and a well-crafted plot-line. 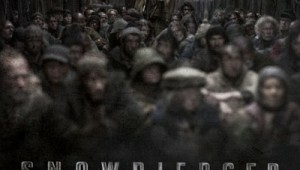 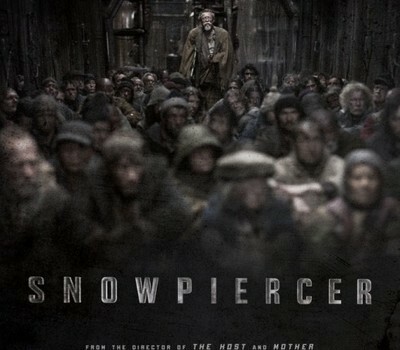 Snowpiercer is both exciting and intelligent, and puts a new spin on the post-apocalyptic genre. 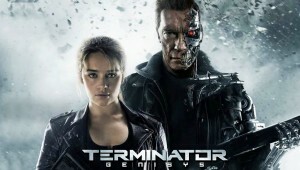 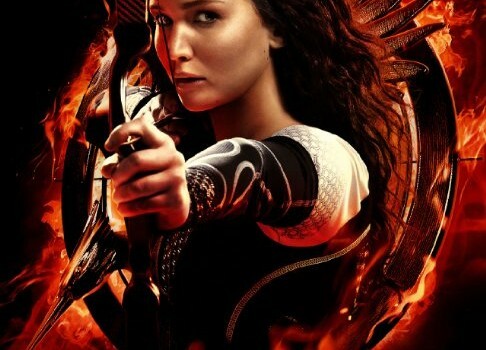 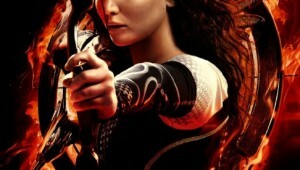 This film is full of action, keeps tension high throughout, and is a great adaptation of Suzanne Collins’ novel.